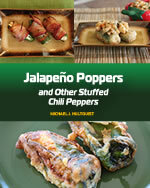 Ok, so you love jalapeno poppers. Great? But exactly how many calories are in a jalapeno popper? It depends on how you prepare your popper. What are you stuffing your jalapeno with? Are you wrapping it in bacon? Breading it? How are you cooking the popper? Grilling? Baking? Deep frying? 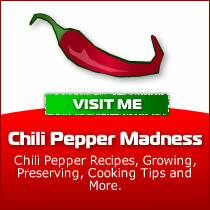 The jalapeno pepper itself only has about 5 calories (depending on size). You can reduce the number of calories by stuffing the jalapenos with reduced fat cream cheese or low fat cheddar cheese. 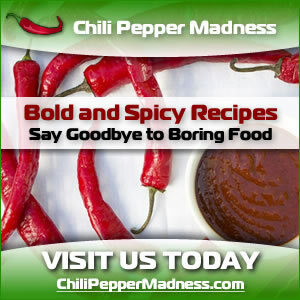 Instead of deep frying the stuffed jalapeno peppers, which is the most popular method, try grilling or baking them. 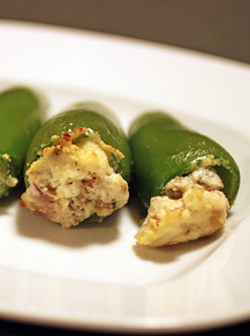 You really don't need all the oil to deliver a delicious jalapeno popper. 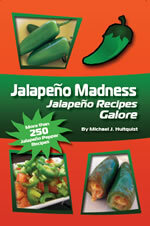 Want to know more about stuffed jalapenos?